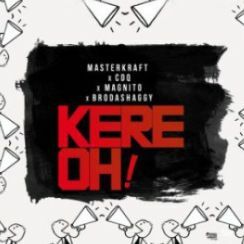 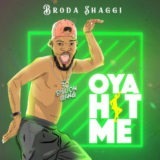 Talented producer Masterkraft presents another banger titled “Kere Oh!” featuring CDQ, Magnito & Broda Shaggi. 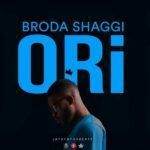 Take a listen to Kere Oh! 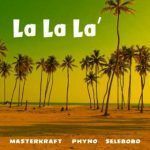 mp3 download by Masterkraft and share your thoughts..